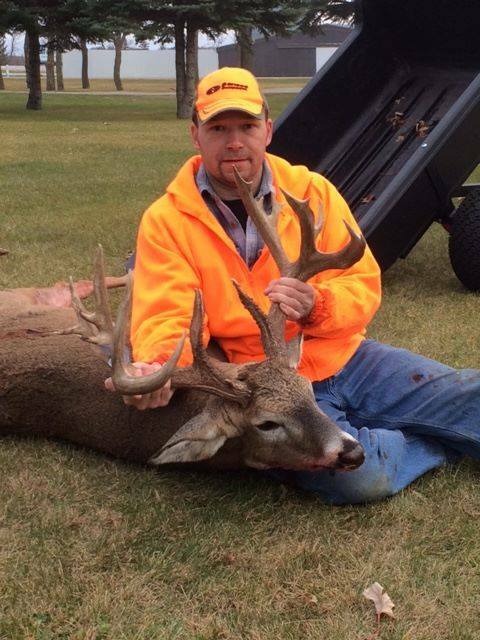 Huge Public Land Buck Taken in Stevens County! Jason Manska with his 17 pointer with a 23 inch spread! It may be a tough year overall for hunters as only 54,000 deer were registered on opening weekend, but there has been no shortage of big bucks taken. 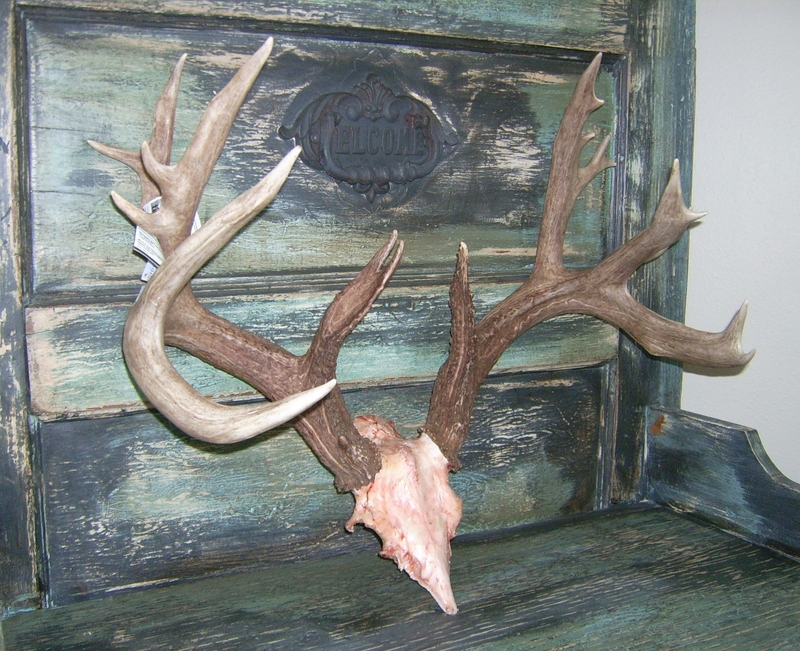 Like this one from Houston County. Another deer was sent to us through our Facebook page, this one from Stevens County in western Minnesota, on public land too! 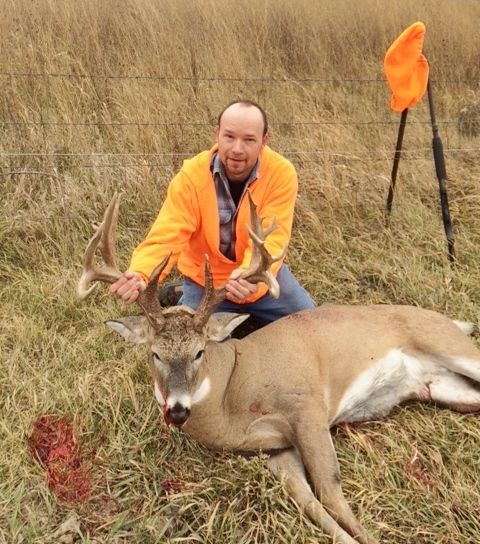 Bret Amundson (BA) How big was the deer? BA: What did it score and what day did you shoot it? 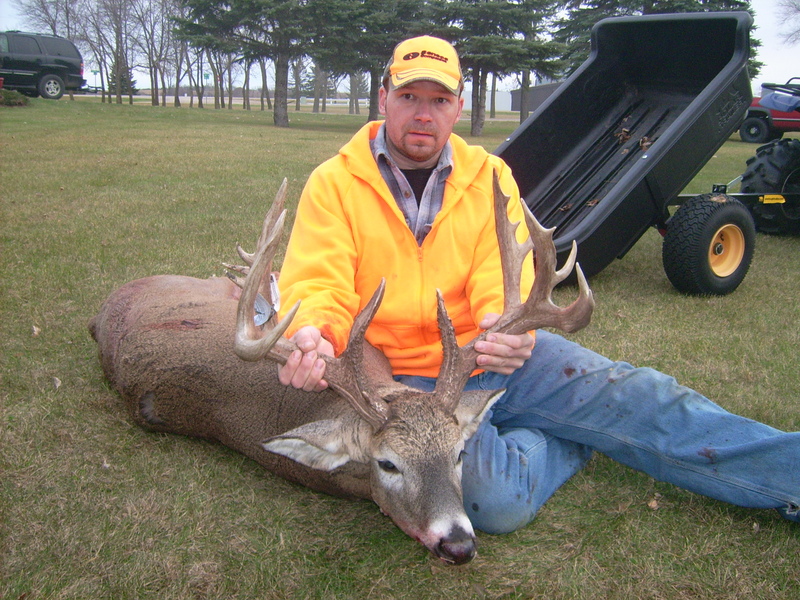 BA:Did you shoot it with: bow, rifle, shotgun or muzzleloader? BA: Have you known about this deer for a couple of years? BA: Do you have trail cam pictures? JM: No, we have asked around a little bit – and we have none on our camera either. BA: Have you shot many big deer before? BA: Did the neighbors know about this deer? JM: No, not that we know of. BA: Tell me about the day you shot it…was it cold, windy, rainy? JM: It was cold & windy – getting ready to storm – got 7″ of snow the following day. BA: Were you hunting this deer specifically? JM: Only after we caught a glimpse of him…..
BA: Where did it come from? JM: My wife was the first one to spot it – he was with a doe & another smaller buck under an electrical Transmission Tower – way out in the middle of a WPA. My brother went in on one side of the wildlife & I went in on the other side. He must have spooked it because it ran right to me! BA: Was it chasing a doe? JM: Yes, it was chasing a doe, along with a smaller buck. 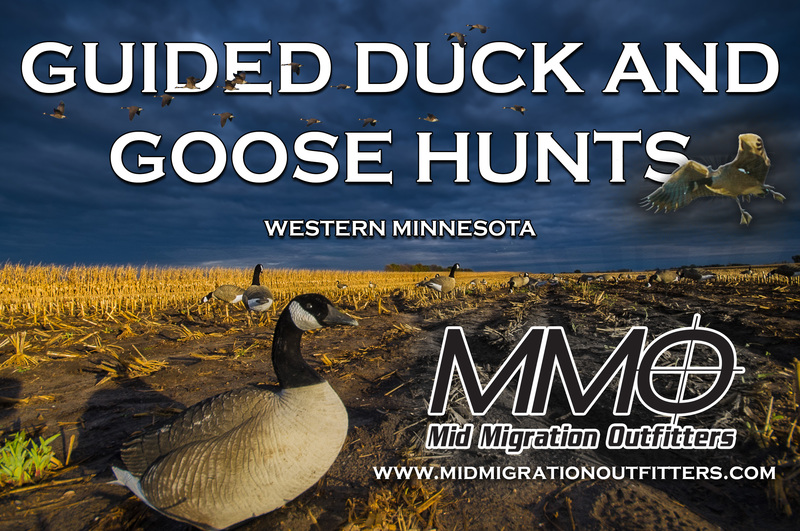 JM: 4 shots total, the first shot – he was running right towards me! I took 3 more shots broadside. Two of them hit in the vitals. BA: Did it go far? JM: No, about 50 yards. BA: Did you realize how big it was before you walked up to it? 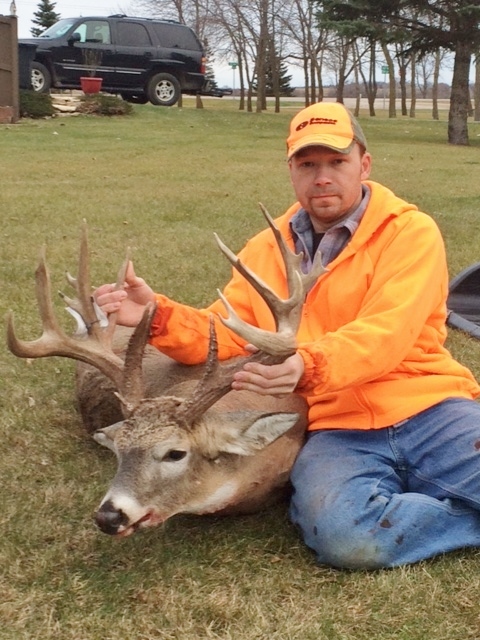 JM: We are really looking forward to taking the rack to the 2015 Minnesota Deer Classic in March for an official score! Thanks Jason! Congrats on a great deer!